Certain bloggers will be sharing reviews and sharing/posting reviews. Not all bloggers will be doing this. 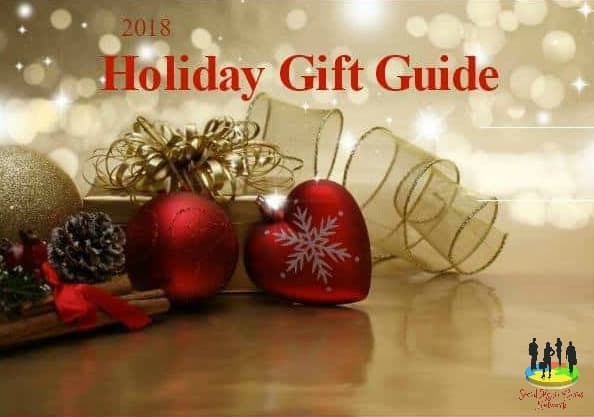 All Bloggers will be posting and promoting the Gift Guide. 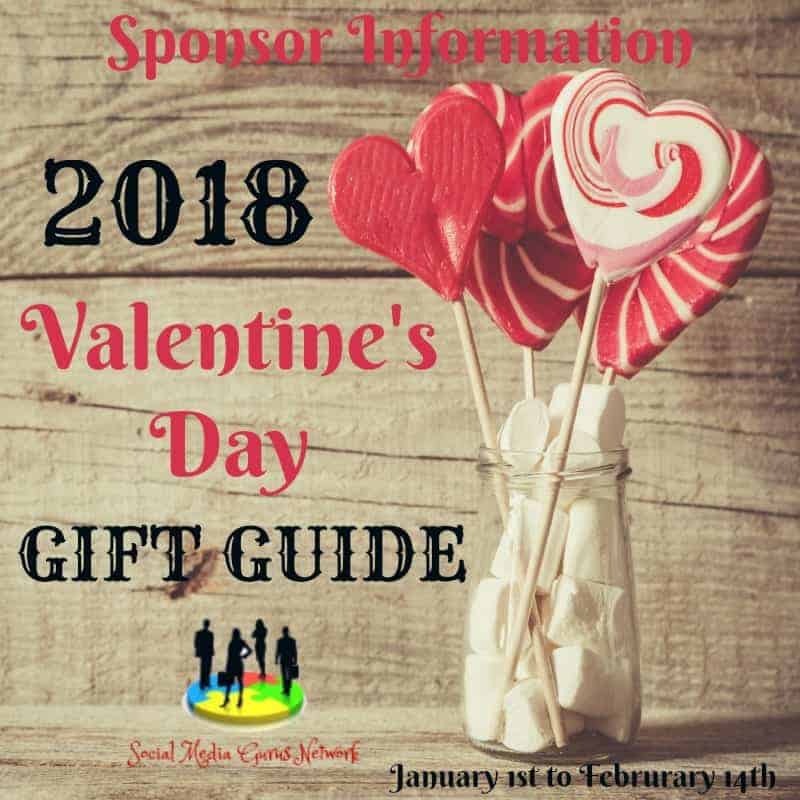 Special Option: If you would like to sign up for all gift guides you will receive a 35% discount on total if paid at one time, This is only for Michigan Saving and More, Tales From A Southern Mom, Deliciously Savvy, Heartbeats~Soul Stains, and Easter Babe’s Theory.